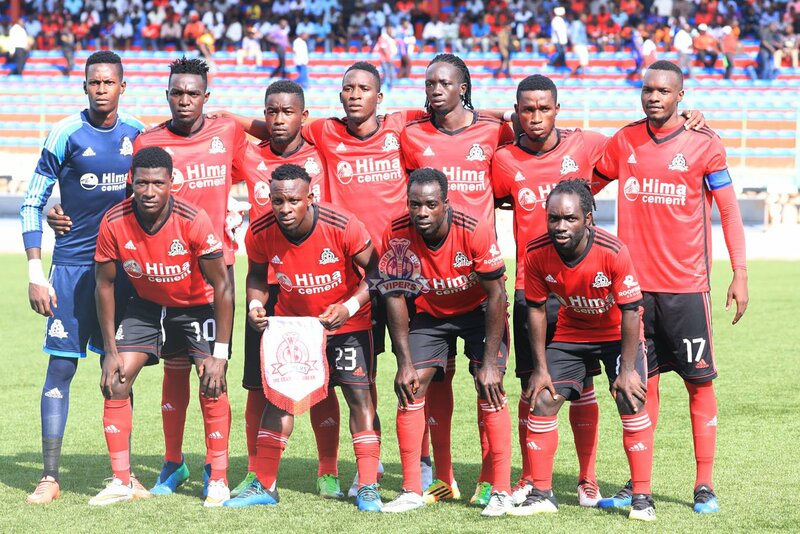 Vipers SC will be hoping they can take all three points at home to Police FC when the StarTimes Uganda Premier League continues on Sunday afternoon. The Venoms currently sit six points behind leaders KCCA FC and know any slip ups may see them fall off the pace early. Javier Martinez’s side have started impressively this season. They are still undefeated in the league and have won 5 of their first eight games. However, the games are coming thick and fast for them with the CAF Champions League also in the picture. The Venoms have to juggle their quest for Continental glory with defending the league crown but all that may come at a cost as Martinez is most likely to tinker with his squad week in and out. Vipers are still without first choice goalkeeper Fabian Mutombora so Bashir Ssekagya is expected to continue in-between the sticks. There has also been internal bad air between the Mexican and several first team players including Duncan Sseninde, Bashir Asiku and leftback-Aggrey Maroo and it remains to be seen whether they will feature on Sunday. 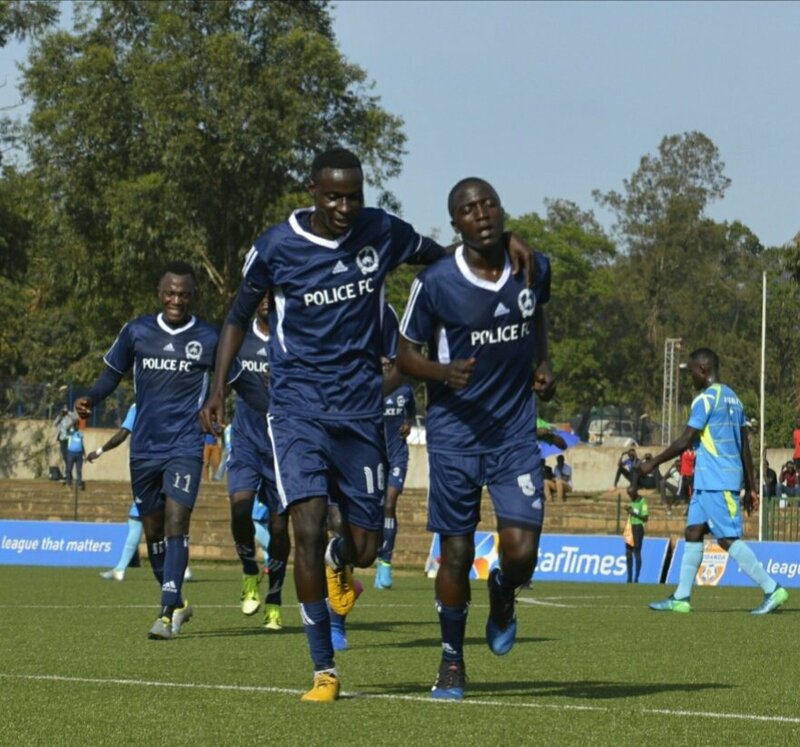 For Police, they are one of the most inform sides in the league currently and head into the game on a six game unbeaten run including a 3-1 victory over Mbarara City in the last game. However, they are with out several first team starters including midfielders Hassan Kalega and Ashraf Mugume Fadiga who are ineligible to face their parent club. Captain Sadat Kyambadde as well as midfielder Samuel Kayongo are out with injuries while Ben Ocen and Tayimour Kimera are reportedly in India on trails. 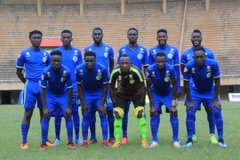 It will be difficult minus all those players but Police head Coach, Abdallah Mubiru is optimistic his side can dig out a result. “It’s a tough test against the champions, admitted Abdallah Mubiru. “But we go there believing and despite missing many players, I am optimistic of a decent result. This will be the 17th meeting between Vipers and Police since October 2010. In the 16 meeting between now and then, Vipers have defeated Police on 8 occasions with the Cops triumphing 5 times and the other three games ending in draws. In the reverse fixture last season, Vipers defeated Police 2-0. It was the second home victory over Police after also defeating the Cops 3-1 in the cup. Vipers have gone 25 league games unbeaten (W19 D6). The last team to defeat the Venoms in the league was URA back in November 2017. The Venoms have won an impressive 12 of their last 13 fixtures at the St. Mary’s since losing to URA in November 2017. The only team not to lose against Vipers in that period was KCCA at the start of last month (1-1). For the Cops, they go into Sunday’s game unbeaten in any of their last six league games (W4 D2). Away from home, they have lost only one of their first four games of the season (W2 D1).